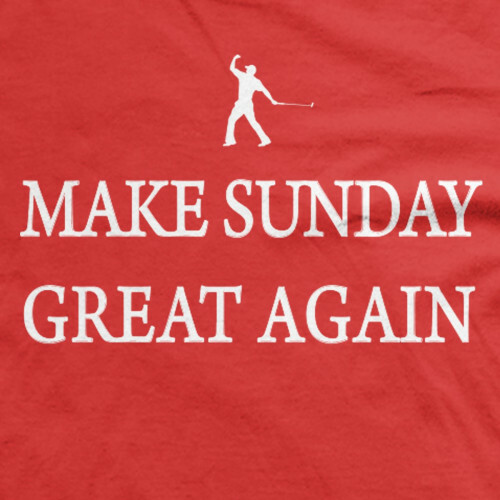 Regardless of which side of the political spectrum you tilt towards, we golfers can all agree that Sunday is a one fine day to get out there and swing the clubs. 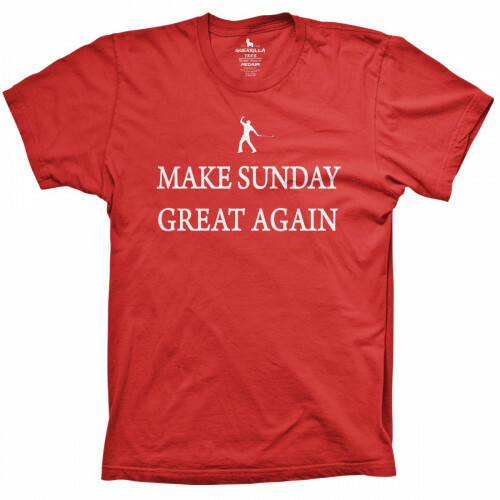 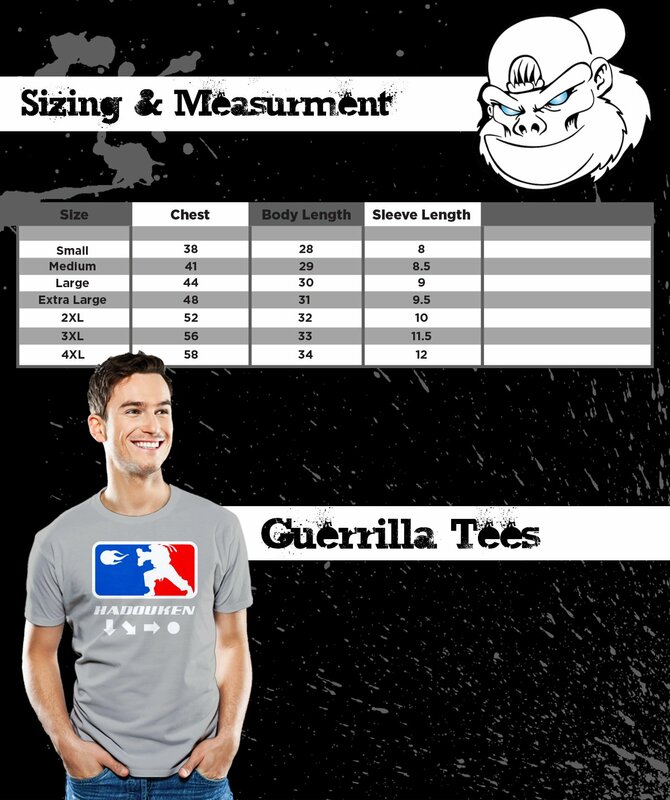 So whether worn proudly on the course or presented as a gag gift to far-left colleagues, the Make Sunday Great Again t-shirt from Guerrilla Tees is sure to be a fun addition to any casual wardrobe. It comes in the familiar campaign red with white lettering and graphics, and a tagless back for improved comfort. See our other funny golfing shirts too!